Christian Legagneur hates his job, but he hides it well. 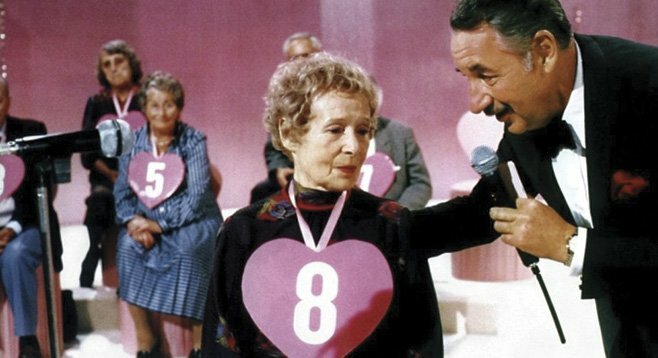 He might be a beloved gameshow host, but his contestants, elderly singles all dressed up in pathetic finery with gauche pink hearts pinned to their fronts, disgust him. Watching a rerun, he points a finger towards one old lady and comments how she was drenched in a nauseating perfume. 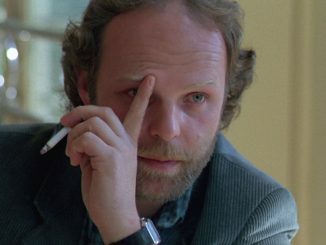 The writer Roland Wolf sits in silence and watches. He’s here to conduct interviews for Christian’s biography. But like Christian, he hides his true feelings well. When he shows up at Christian’s country estate for a prolonged stay to collect information, he brings only a few things: a couple changes of clothing, a tape recorder, and a loaded pistol. Something sinister lurks beneath Legagneur’s charming veneer. But then, the same thing could be said for Roland. 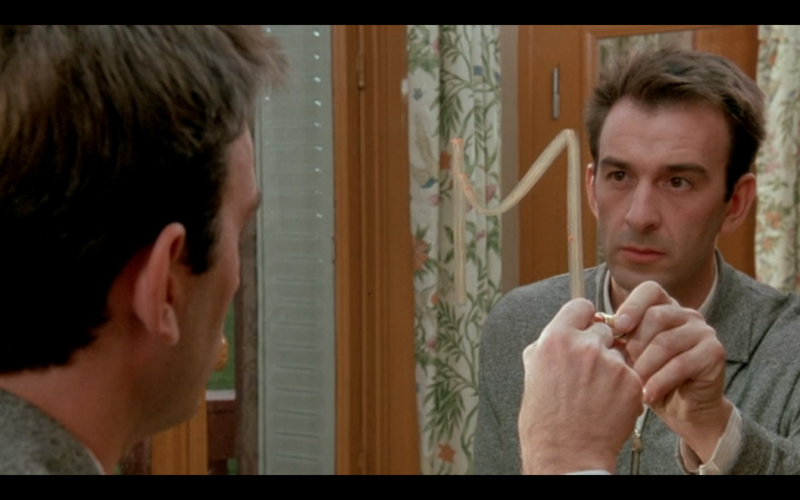 A dangerous mouse-and-cat game, Claude Chabrol’s Masks (1987) takes delight in obfuscating its characters’ intentions. 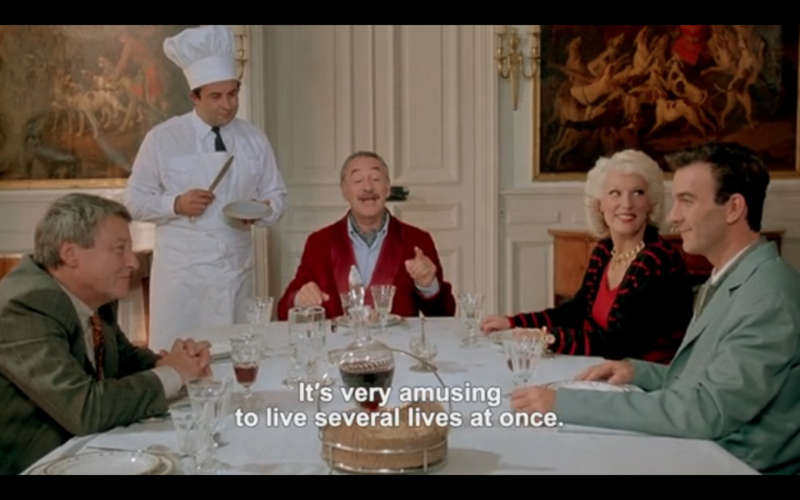 Many are the secrets hidden in Christian’s (Philippe Noiret) mansion: why does the mute chauffeur stare so intently at Roland (Robin Renucci) in the rear-view mirror while driving him to the estate; why does Legagneur suffer a perpetually grinning middle-aged fortune teller to live in one of his rooms; who is this sickly godchild Catherine (Anne Brochet) with such startlingly pale, startling round eyes? This last mystery proves the most bizarre. Legagneur dominates poor Catherine, policing her day-to-day activities, confiscating her checkbook, and forcing strange medicinal pills on her all hours of the day. Her past and reasons for being in Legagneur’s care reveal themselves only gradually, unlike her tepid romance with Roland which begins like a gunshot when she storms his room on his first night in the mansion and kisses him. 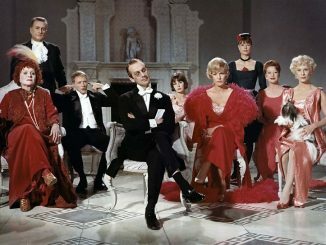 Notice how Chabrol juxtaposes their outfits at the start: Catherine wears such tight-fitting, full-body outfits that it’s amazing she can breathe; Roland wears ill-fitted, oversized suits. Roland represents the freedom she has been so long denied. As the film progresses and the mysteries deepen, Roland will evolve from investigator to lover to protector, freeing her of more than just her mental hang-ups. Chabrol has always been the most difficult member of the French New Wave to write about and Masks does little to change this. More than any of his Cahiers contemporaries, he wore his cinematic influences on his sleeve: the emotional detachment and subject matter of Alfred Hitchcock; the continental, bourgeoise refinement of Ernst Lubitsch; the geometric cinematography (and morality) of Fritz Lang. Yet his work repeatedly denies broad characterization. We can say with general certainty that Jean-Luc Godard was preoccupied with ideology; Éric Rohmer with people; François Truffaut with the cinema itself. But Chabrol? At times seeming more similar to the classic Hollywood craftsmen like Michael Curtiz than the classic Hollywood auteurs, he juggled multitudinous genres with equal skill and ease. But time and again he returned to the murder mystery genre. Well, “murder mystery” perhaps isn’t the right term: Chabrol loved movies about murder, particularly their aftermath and their impact on bystanders. 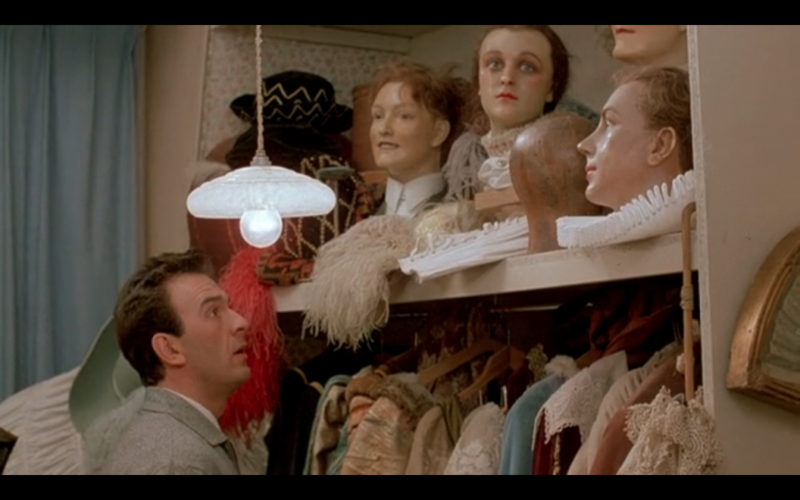 Masks (1987) is one such film. The only murder takes place long before it begins and an attempted second gets stopped at the last moment. But the pieces of the mystery all fall into the right places too predictably: the only decent third-act revelation involves Roland’s true intentions—intentions which we have already figured out. 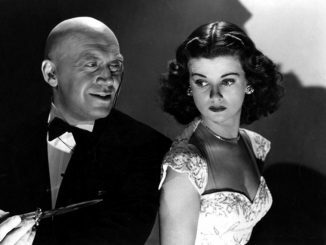 Much like with Hitchcock, by the end everything is cleanly resolved with the bad guys getting caught and the passionate lovers triumphing. 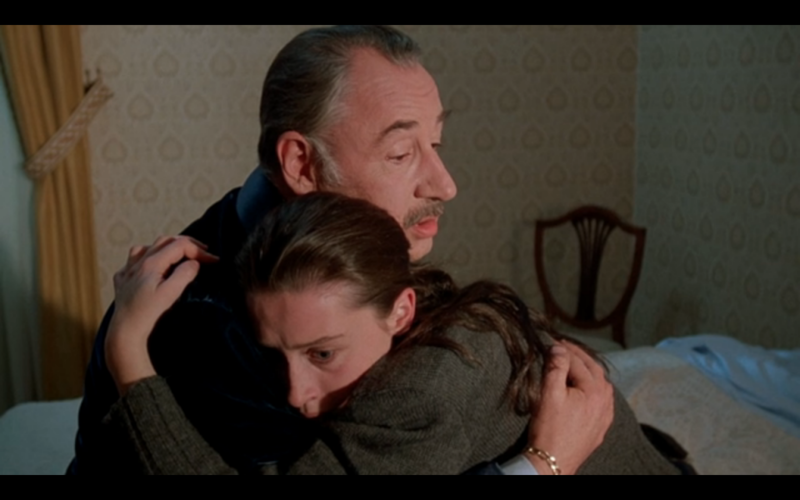 But unlike Hitchcock, Chabrol seems neither interested in surprising his audience nor in subverting the expectations of the genre. The only surprising thing about Masks is how unsurprising it is.